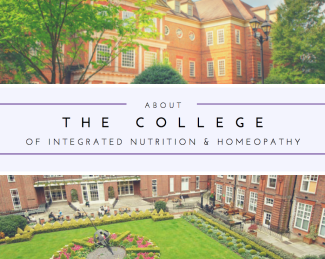 Welcome to The College of Integrated Nutrition and Homeopathy. You’ve most probably found this web site due to an interest in nutrition, homeopathy or life coaching. 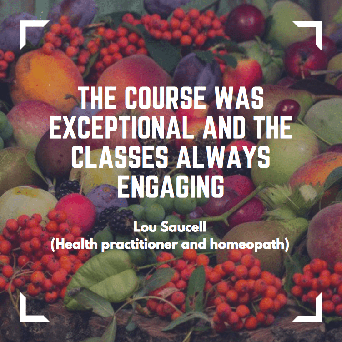 You might be curious to learn more, or even train to become a professional health practitioner with our nutrition and homeopathy course. Whatever your reasons, our nutrition & homeopathy college offers a life changing experience that will transform your perception of healthy living. 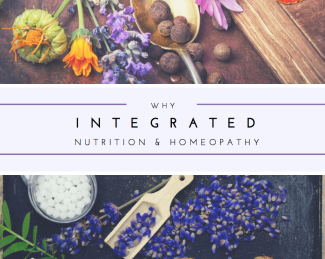 The first educational institute to offer a combined study of nutrition and homeopathy as well as integrating life and health coaching into the course. The college will provide an opportunity for you to promote your own health and well being while learning to do the same for others.  This nutrition and homeopathy course will transform students into rounded and competent practitioners ready to meet the needs of patients in the modern world. 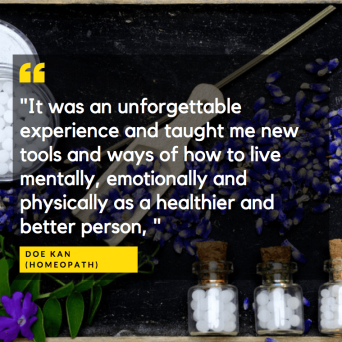 Enjoy learning how to improve your own health and transform your passion into a rewarding career with our nutrition and homeopathy course. The course incorporates nutrition, homeopathy, health coaching and herbal medicines. 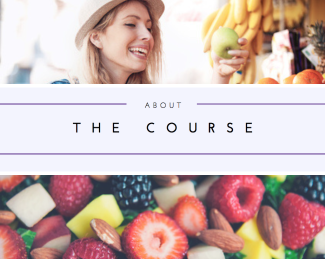 So, whether you want to improve your understanding of nutrition and health to help yourself and your family or train to become a practitioner, this journey will change your life in mind, body and spirit.